Full details are provided of test analysis including chemical composition, extensive mechanical testing and full dimensional data. 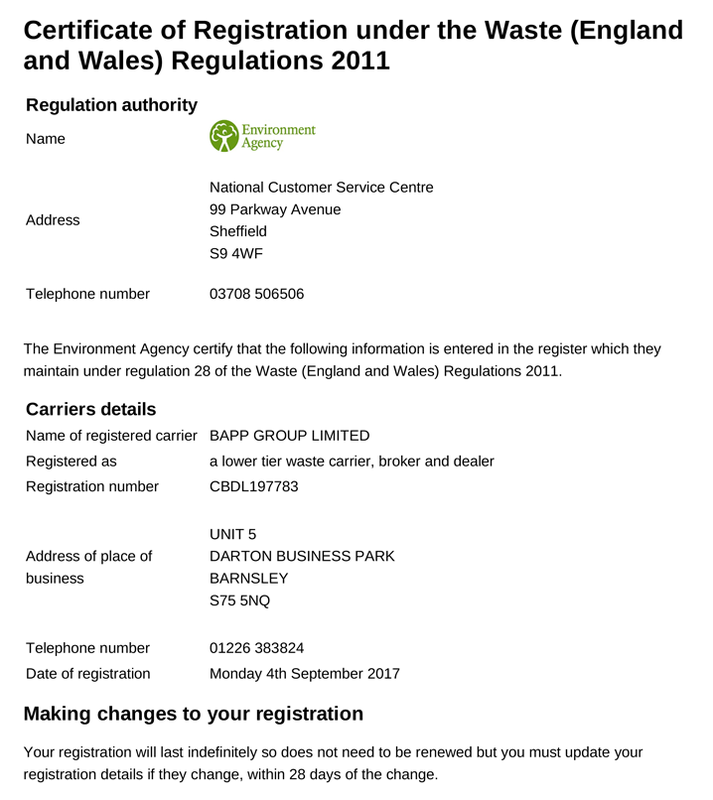 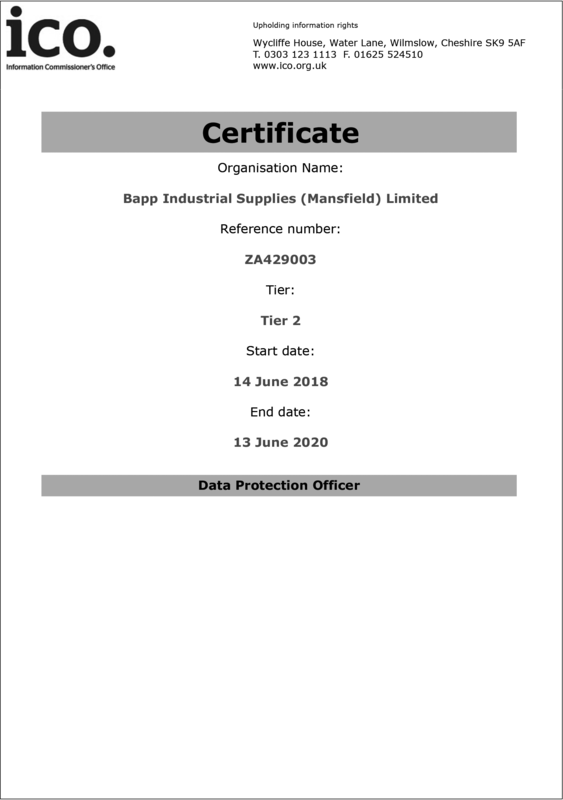 All of BAPPs Test Certs are available for our clients to view online. 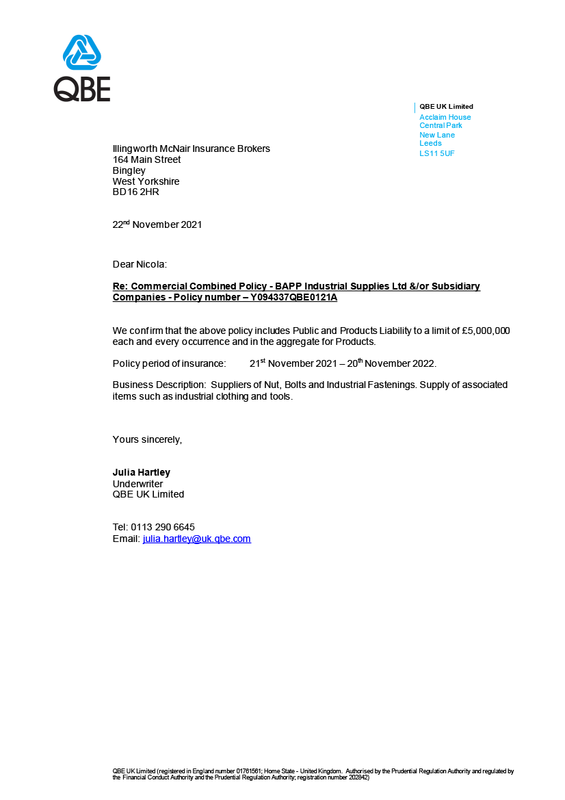 Our BAPP Rail division is fully Link-Up approved to supply all major railway contractors and suppliers. 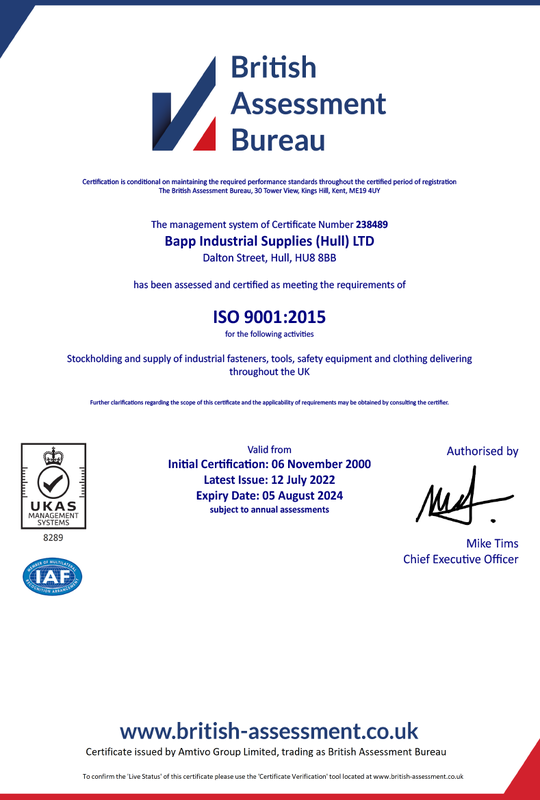 For clients requiring ‘automotive standard’ product full PPAP documentation can be provided. 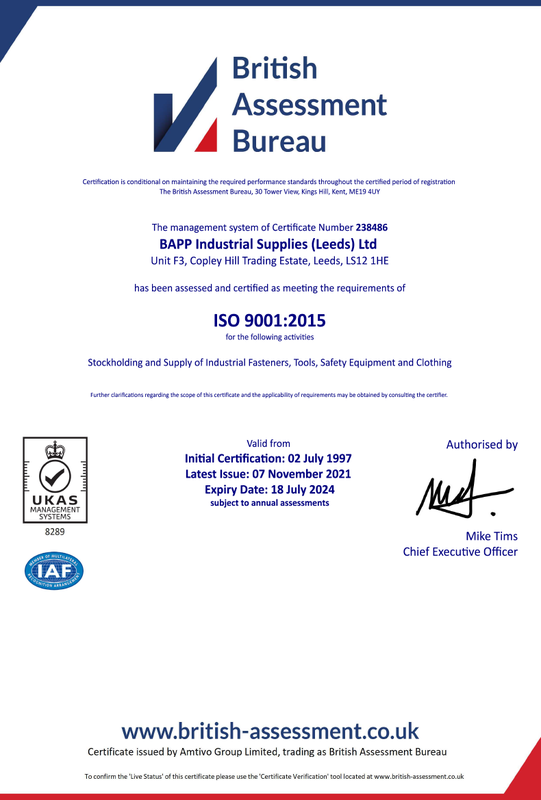 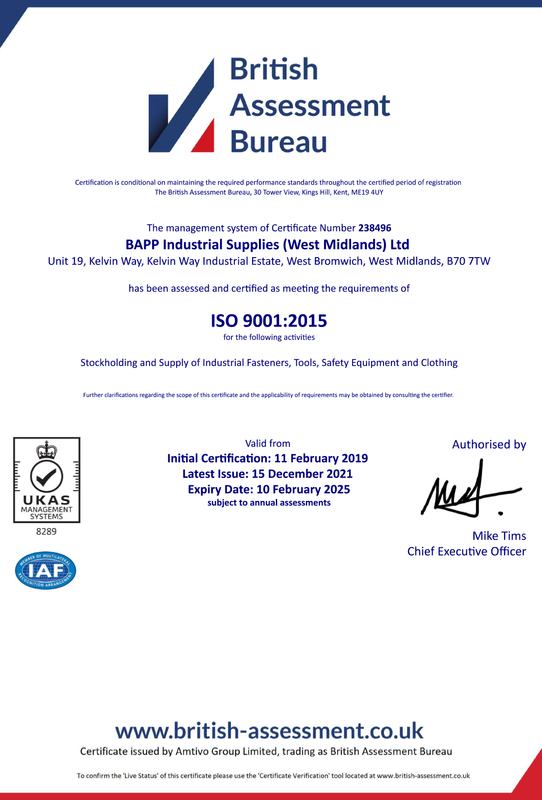 Any goods provided by BAPP can be supplied with Certificates of Conformity and Initial Sample Inspection Reports (ISIR). 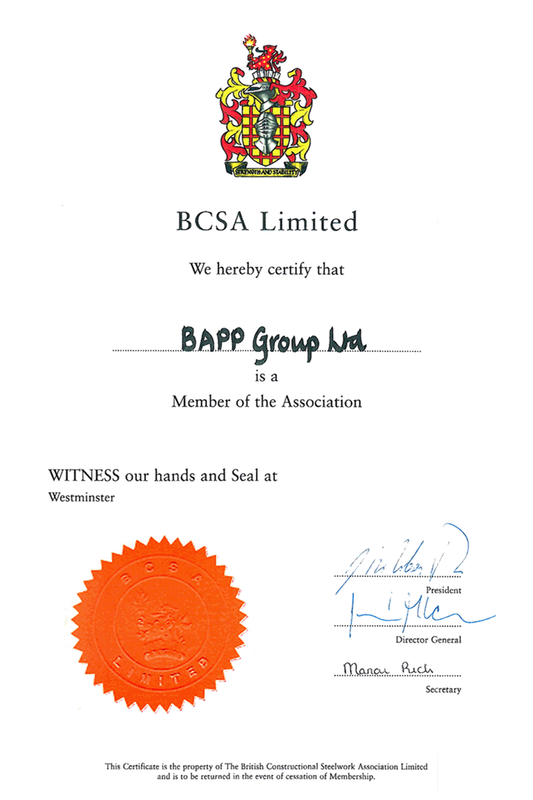 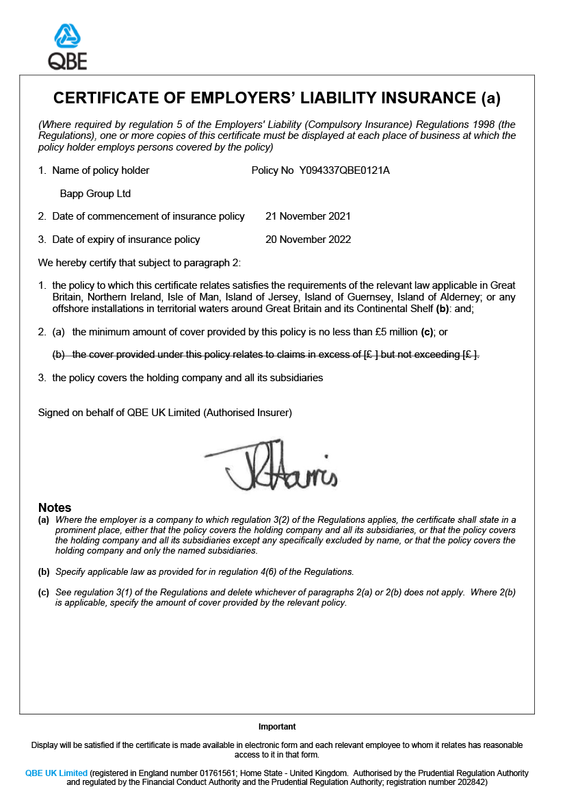 BAPP can also fully support and welcomes any client specific quality procedures and accompanying documentation.